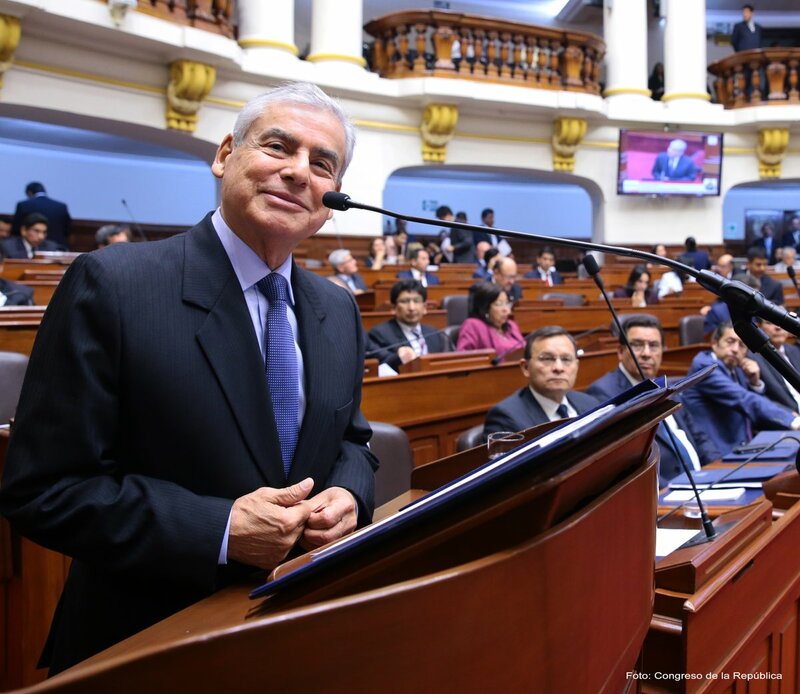 The back-and-forth battle between President Pedro Pablo Kuczynski and the opposition Popular Force party is dragging on like a 12-round boxing match. In the latest body blow against the President, Popular Force leaders claimed at a Tuesday press conference that audio and video recordings present Kuczynski supporters trying to buy votes from Congressional members ahead of Thursday’s impeachment vote. According to a Reuters report, those representing themselves on Kuczynski’s behalf offered public works projects in exchange for a No vote on impeachment. Popular Force head Keiko Fujimori said on Twitter Tuesday that it’s time for Peruvians to rally against the President. At the press conference, Popular Force spokesman Daniel Salaverry said the supposed damning recordings were shown to local journalists and he claimed they were proof that Kuczynski was buying votes. Though Kuczynski and his party denied any involvement or wrongdoing, they responded by firing an official who was heard on the recordings offering a monetary bribe through a public works project in exchange for a negative vote. 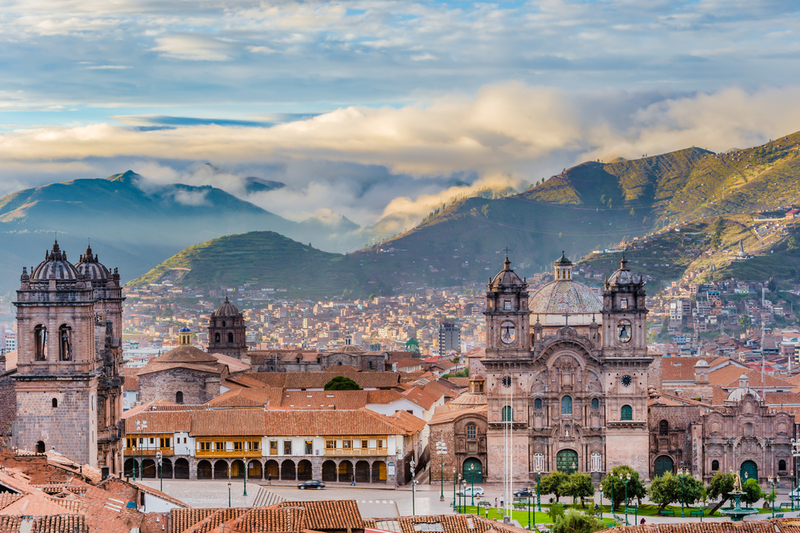 Peru’s Prosecutor’s Office announced Tuesday that it will conduct an “exhaustive investigation” that will be done in a quick manner. Kuczynski recently avoided impeachment after a December motion in Congress that was in his favor by a mere eight votes. 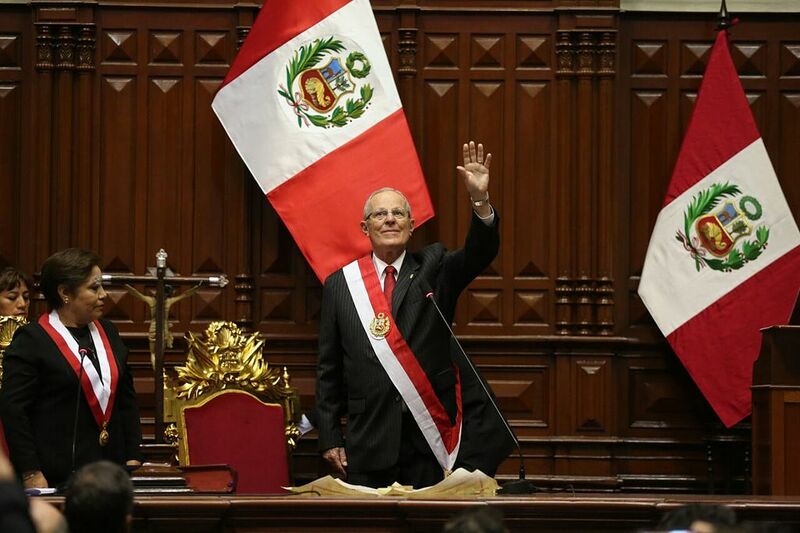 However, this latest effort by the opposition to oust Kuczynski could result in his removal from office Thursday. In a soap opera twist, Keiko’s brother Kenji Fujimori was overheard in the recordings as part of a group of three lawmakers that were trying to convince Popular Force party members to vote against Kuczynski’s impeachment. 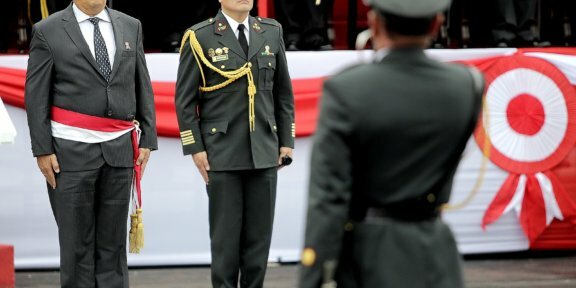 The trio of congressmen had all recently split from Popular Force, according to Reuters, which added that Fujimori is heard on the recordings trying to convince one of his counterparts on the opposition party to disregard potential involvement from prosecutors because the government will cover for him.